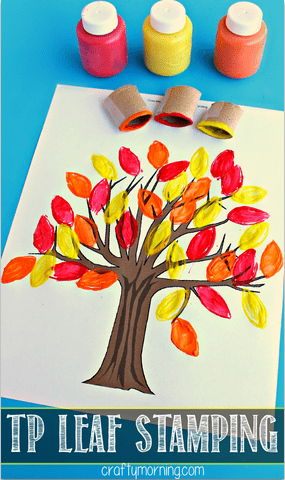 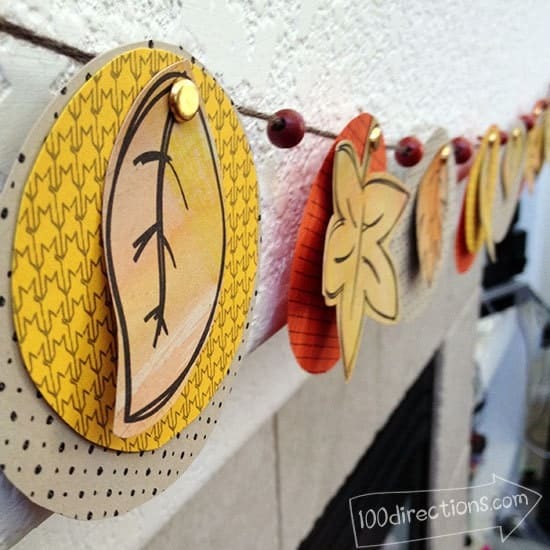 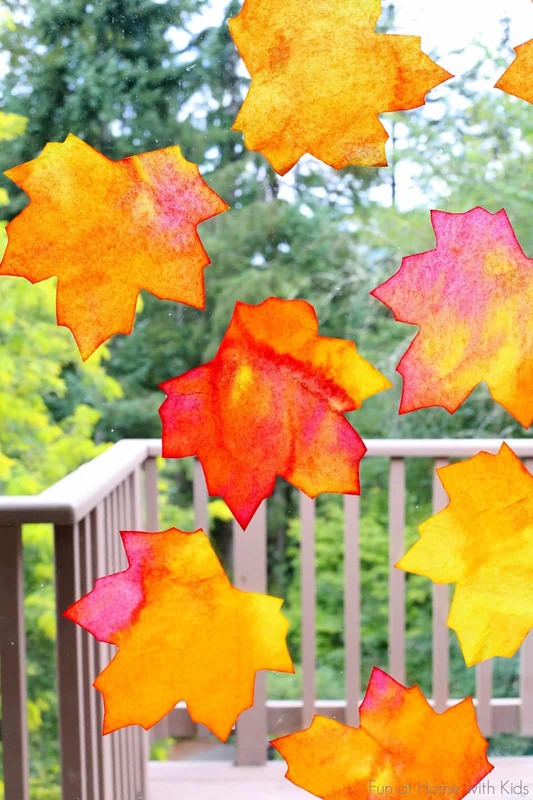 Decorate for autumn with any of these fun and easy Fall Leaf Crafts! 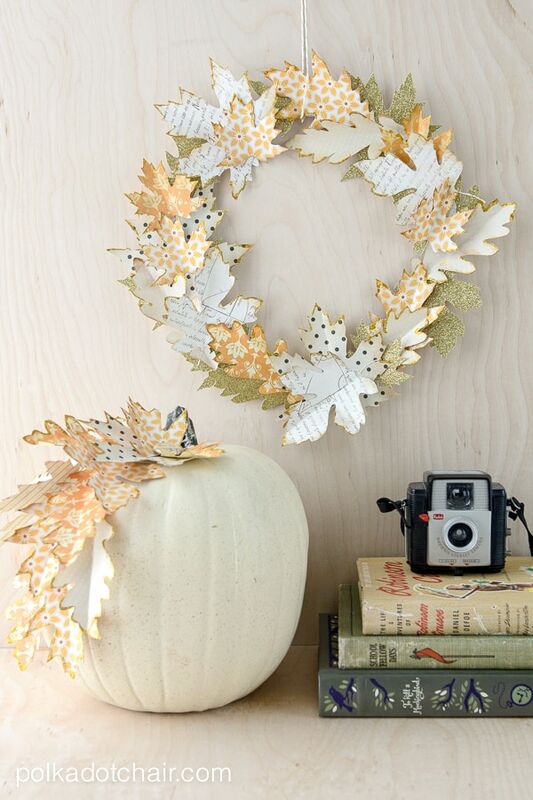 If you’re not into decorating for Halloween, you can totally spice things up for fall. 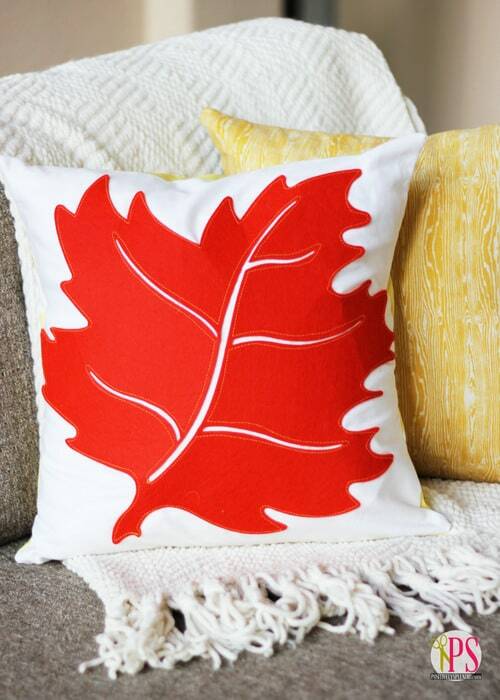 Use warm, rich colors and soft fabrics to bring the season into your home. 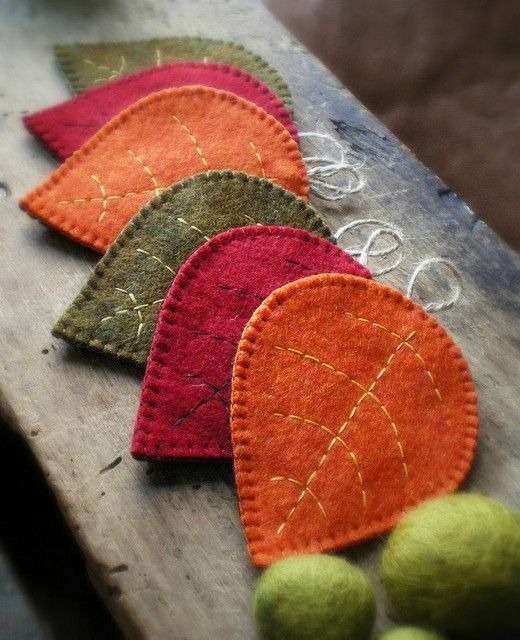 Felt is a great option for decorating in the autumn. 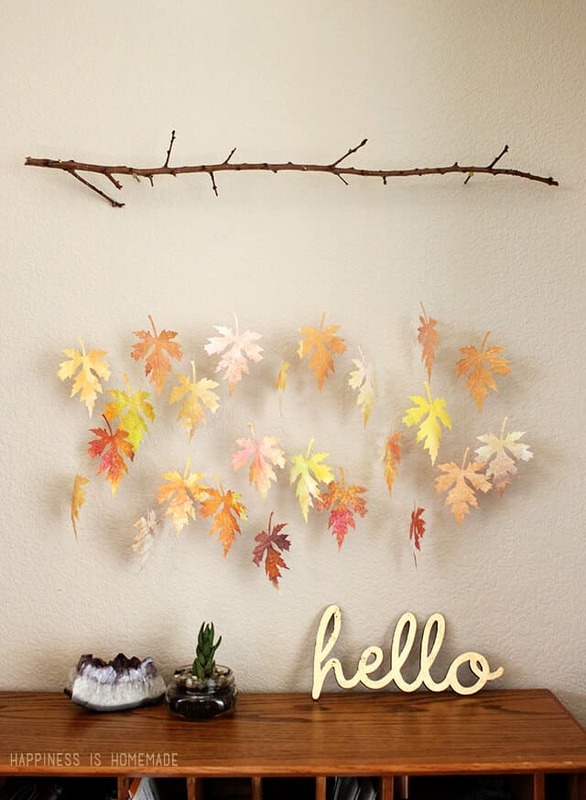 For me, fall is synonymous with leaves. 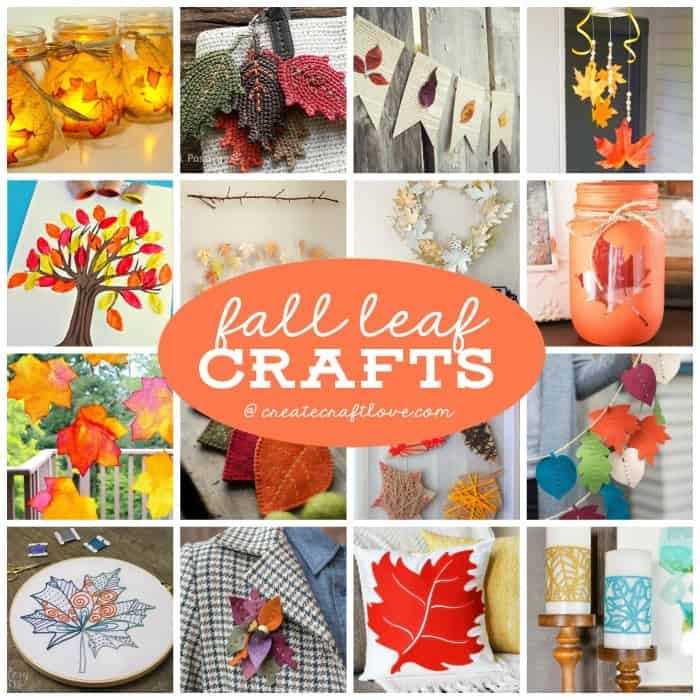 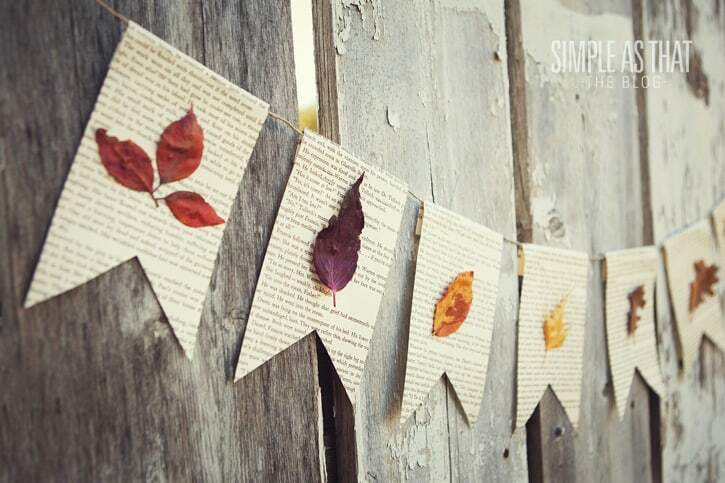 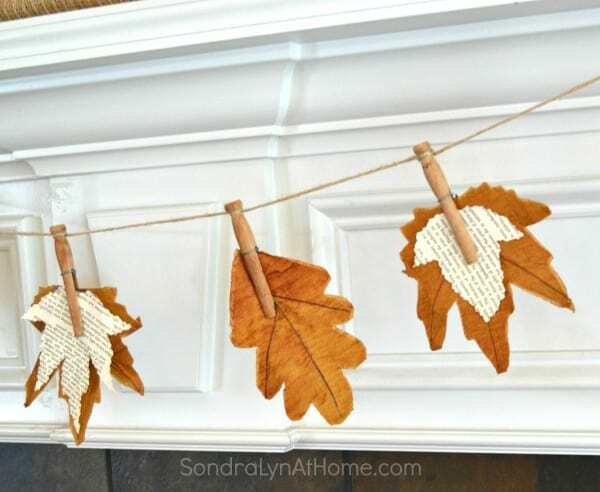 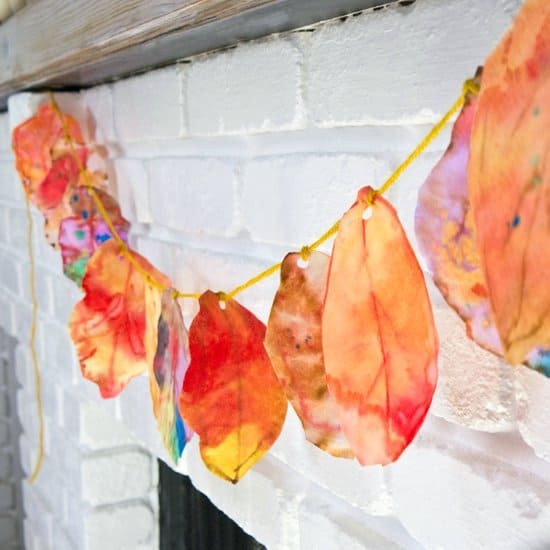 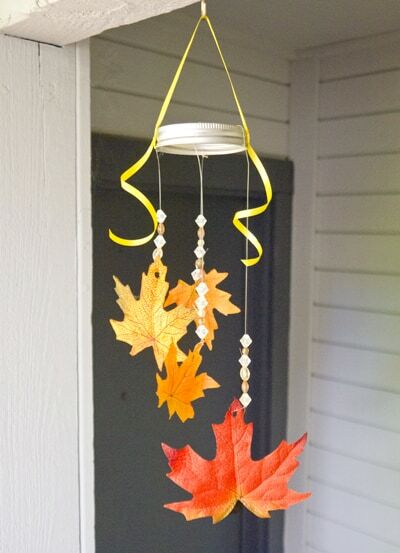 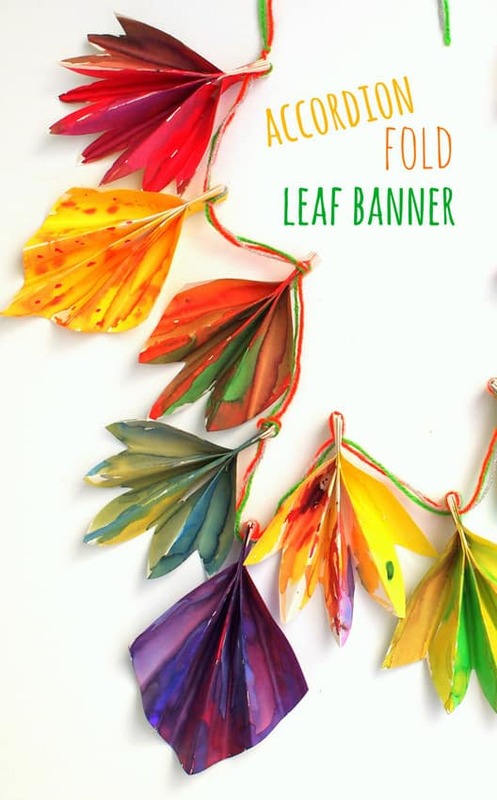 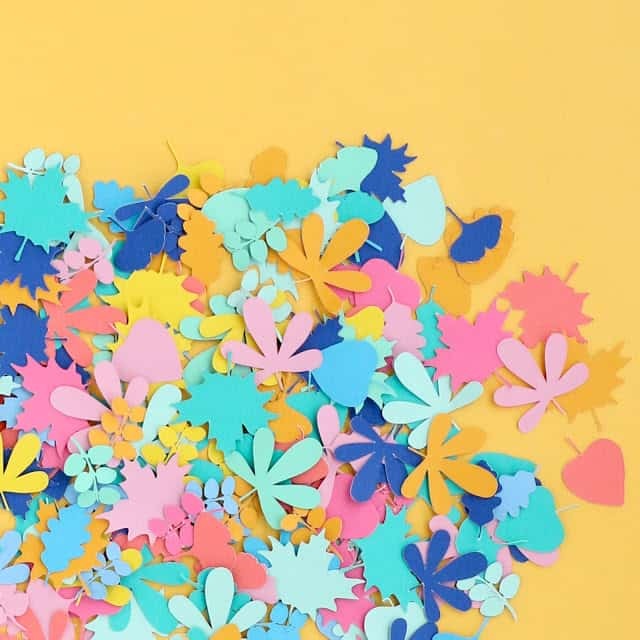 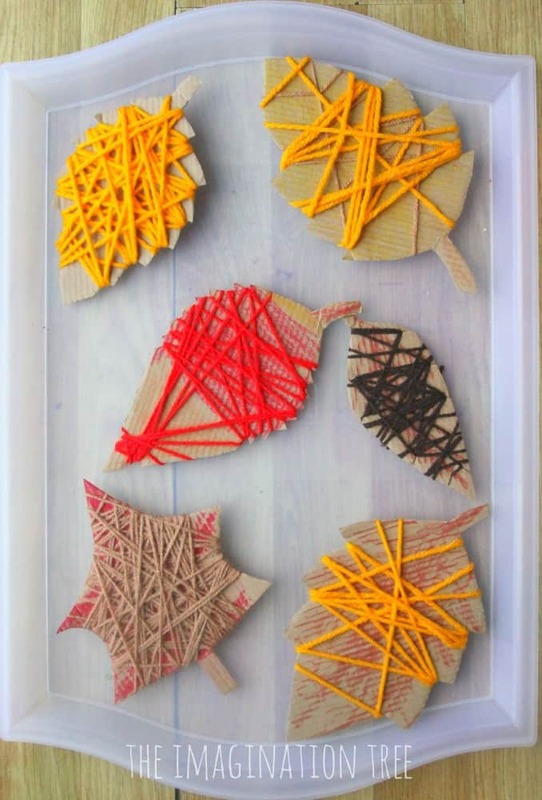 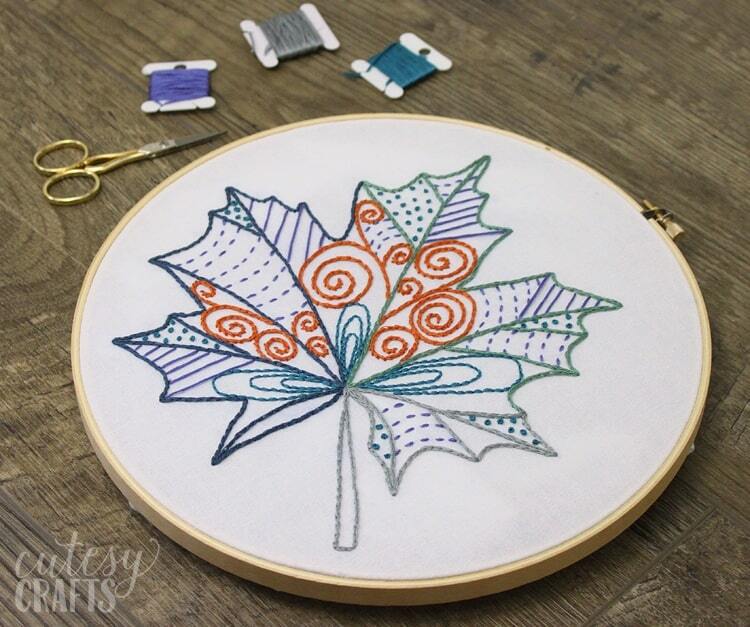 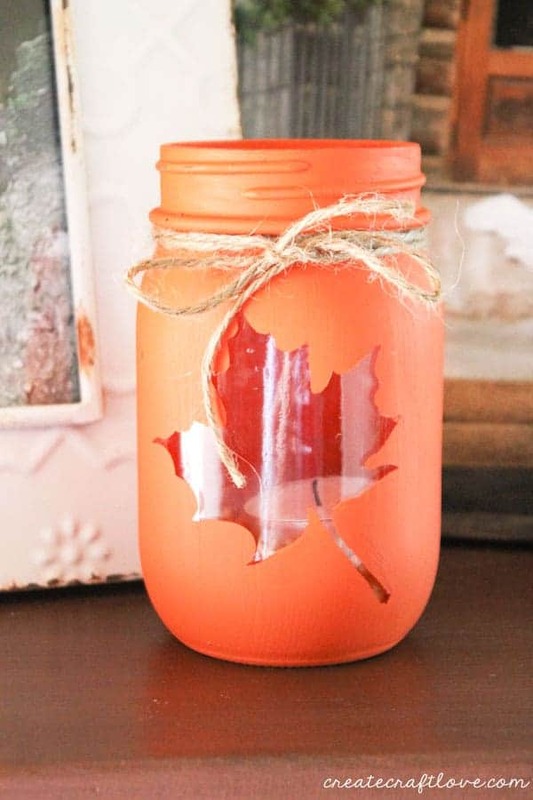 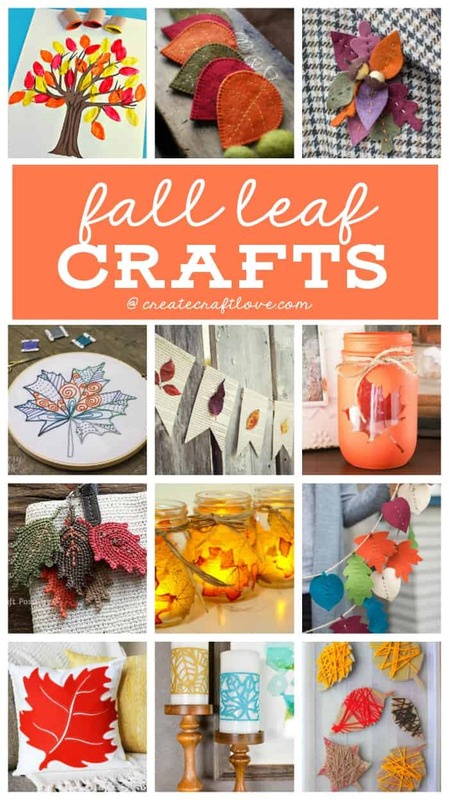 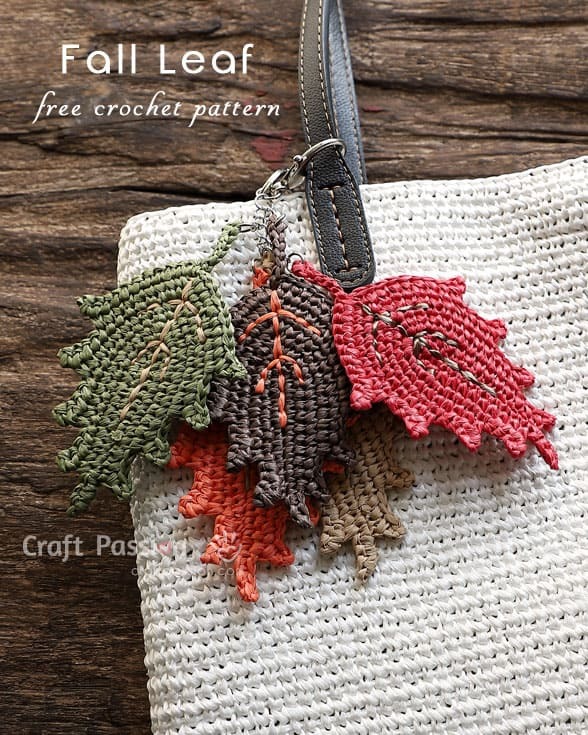 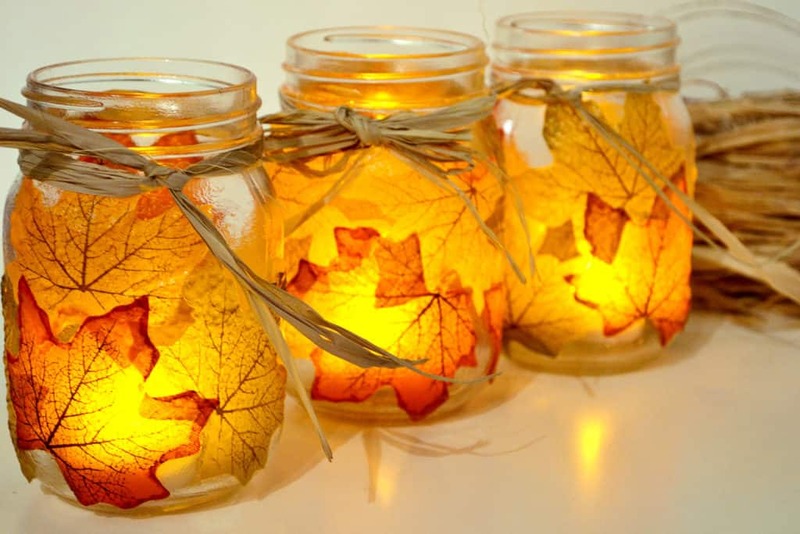 Bring the outside indoors with these Fall Leaf Crafts! 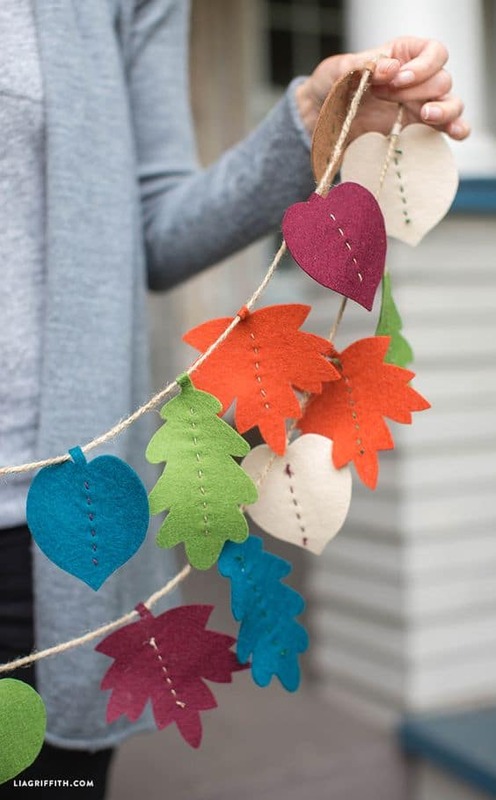 I am in LOVE with that Felt Leaf Garland! 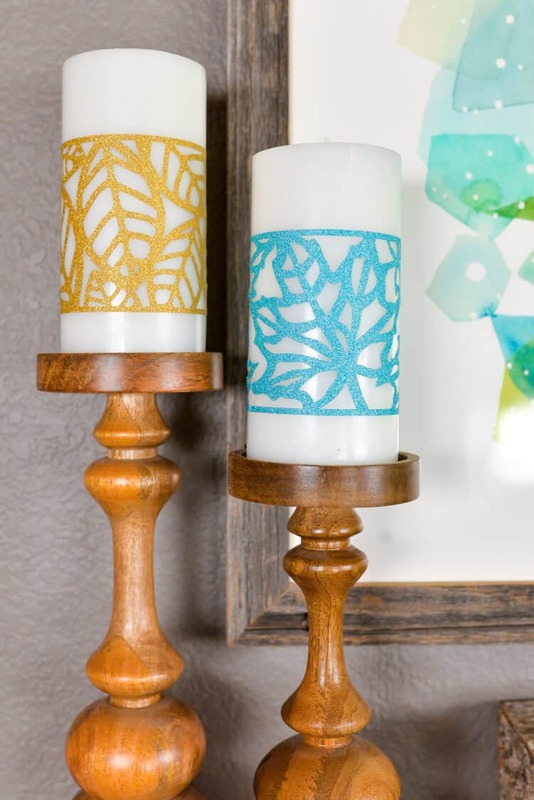 The colors are so rich and inviting. 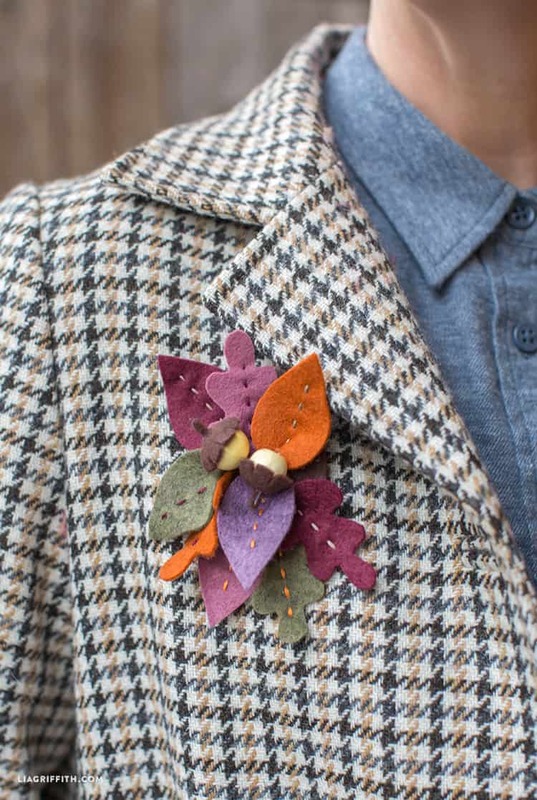 Plus that hand stitching is to die for!